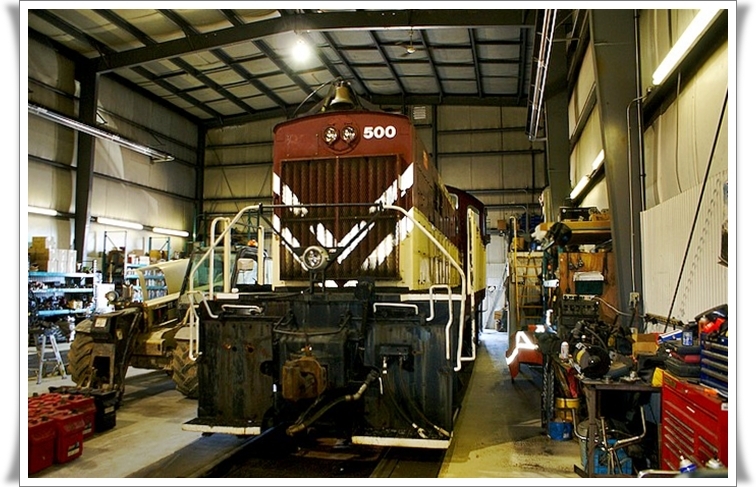 The Salford shop was constructed in the fall of 2005 to provide service facilities for the growing operations in the area. It was then expanded with an addition that holds 9 locomotives. offices, lunch room and lockers. Services offered include heated storage and service facilities. other systems on locomotives for its customers.